The associated reader module enables you to build a reader with serial and USB interfaces to support both board-to-board and board-to-host connectivity. 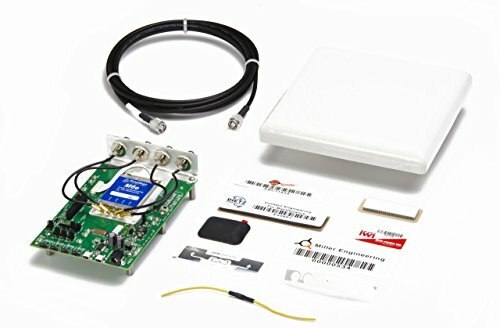 The module development kit gives you everything you need to connect to a PC and start reading tags. Can support 4 monostatic antennas. USB 2.0 full speed device port. Separate read and write levels, command adjustable. If you have any questions about this product by ThingMagic, contact us by completing and submitting the form below. If you are looking for a specif part number, please include it with your message.